The safety and enjoyment of our guests is top priority at Yuma Lakes Resort. We provide 24 hour security and a safe, secure camping environment as part of our goal to bring our guests the best camping experience possible. Our facility is closely monitored at all times by members of our staff, and we also have on-site management that monitors the campground 24/7. We know camping is all about having fun, but we also know steps have to be taken to ensure the safety and security of our guests! 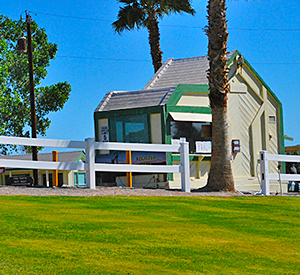 The peace of mind for our guests that comes from staying in a safe, secure area is just another way Yuma Lakes RV Resort makes camping enjoyable! BOOK YOUR RV STAY TODAY!